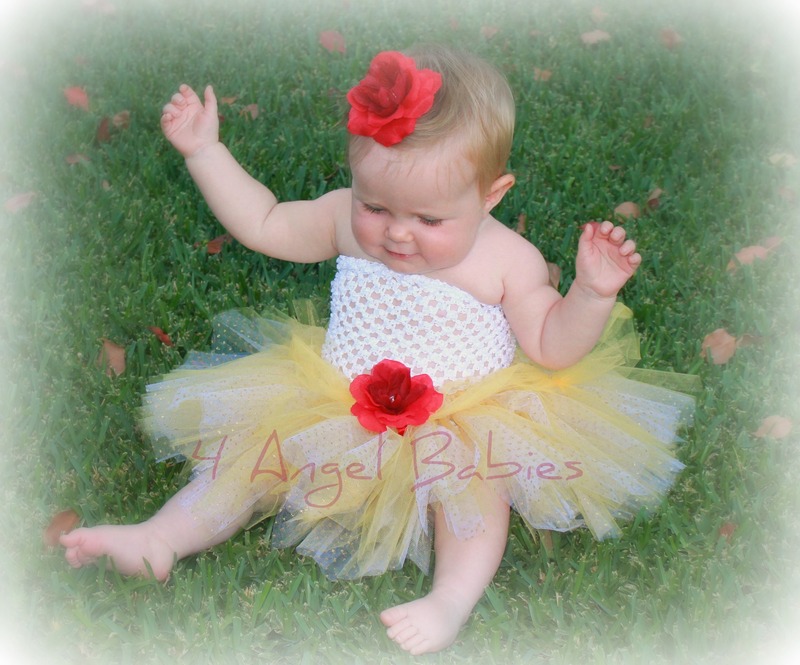 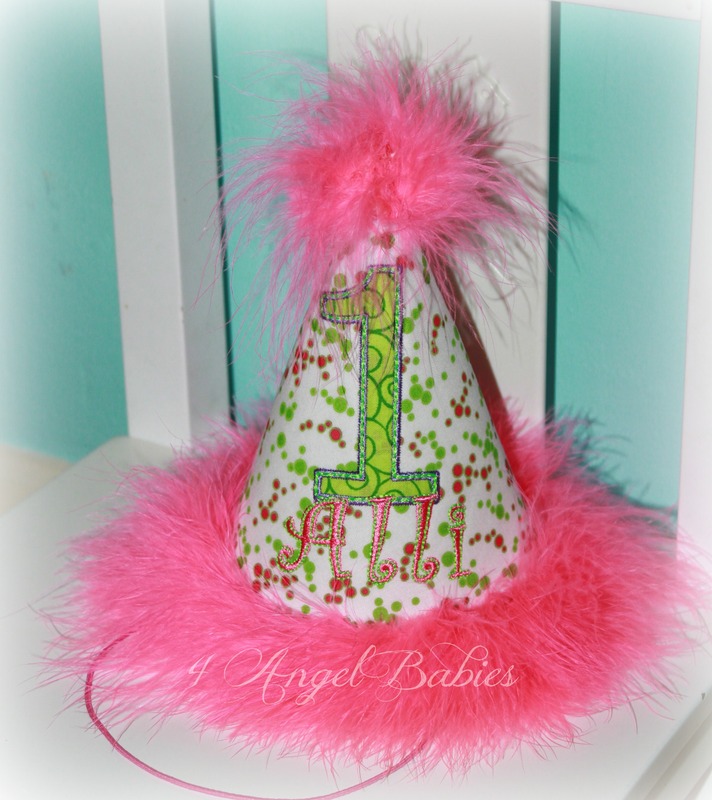 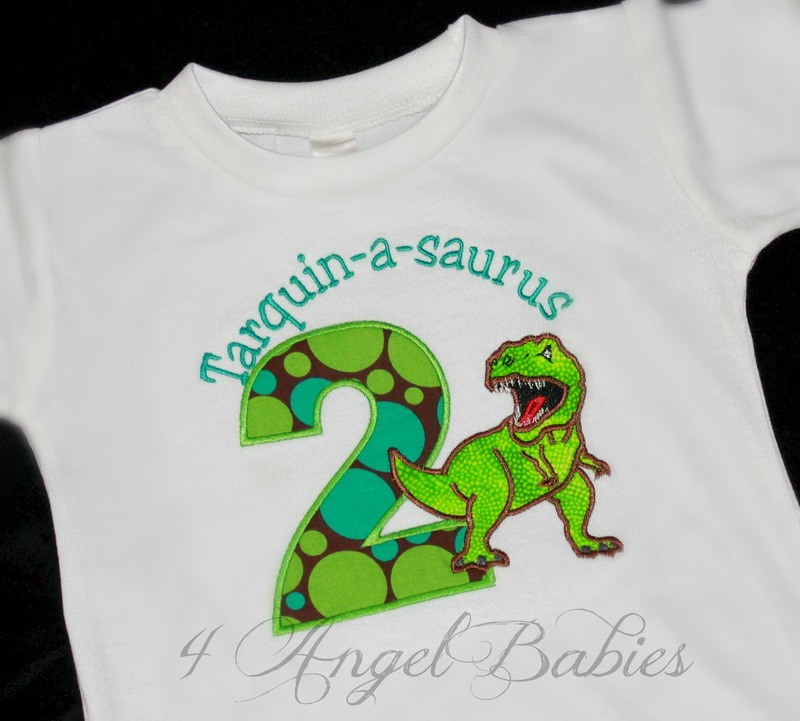 Tops~Crochet Tutu : 4 Angel Babies, Custom Creations for the Angels in your life! 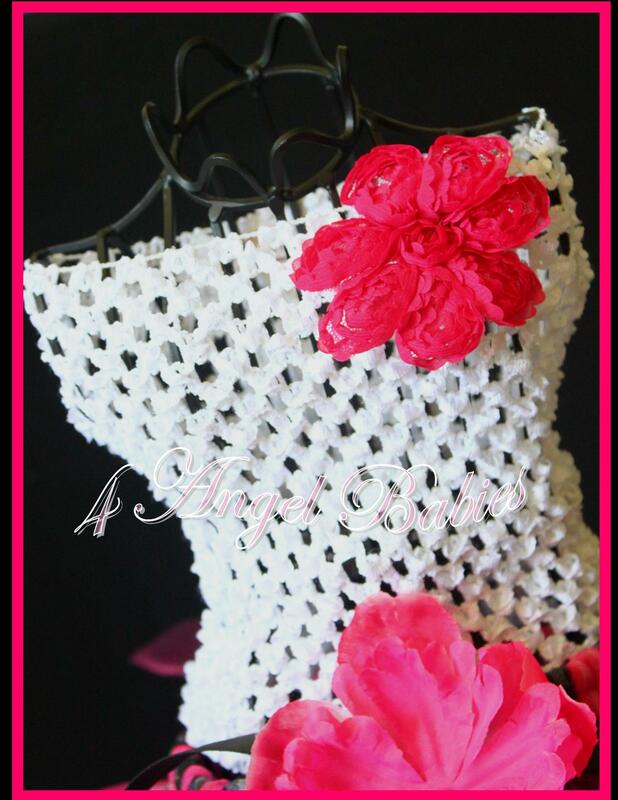 Let your little angel will be the envy of any special occasion with one of these adorable crochet tube tops. 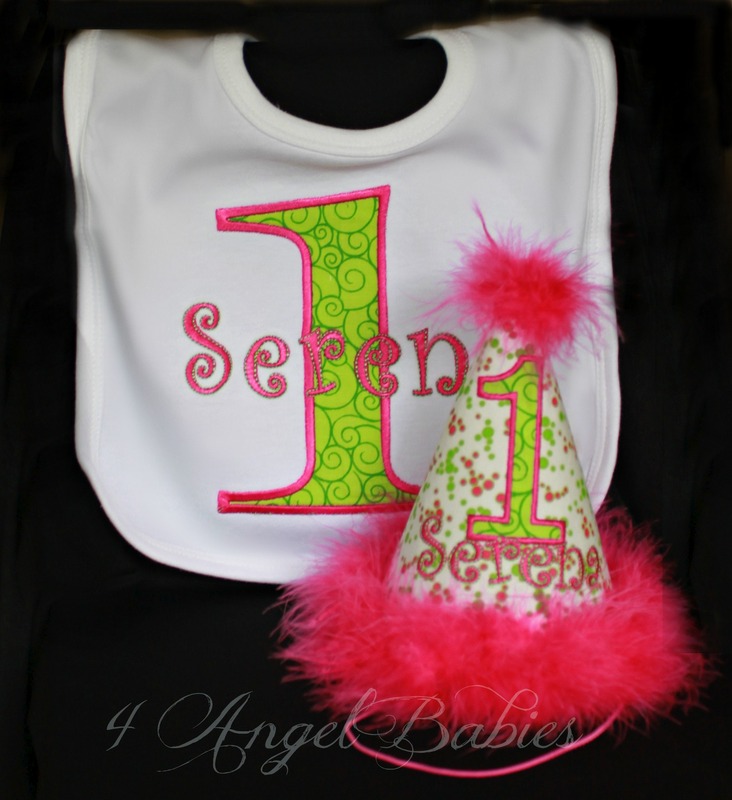 Perfect for weddings, birthday outfits, TuTus, Petti Skirts, photo shoots or photography, celebrations, and holidays! 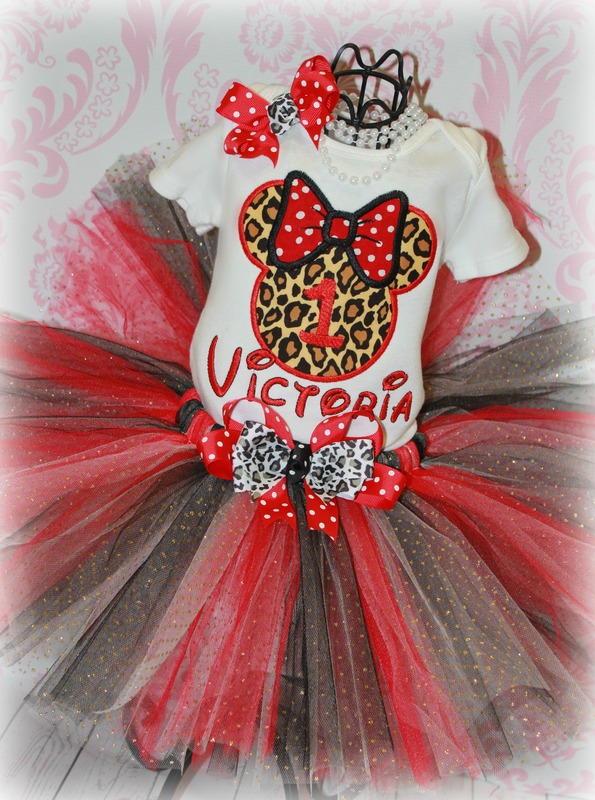 Mix, match, & layer to your hearts desire to coordinate with any outfit.